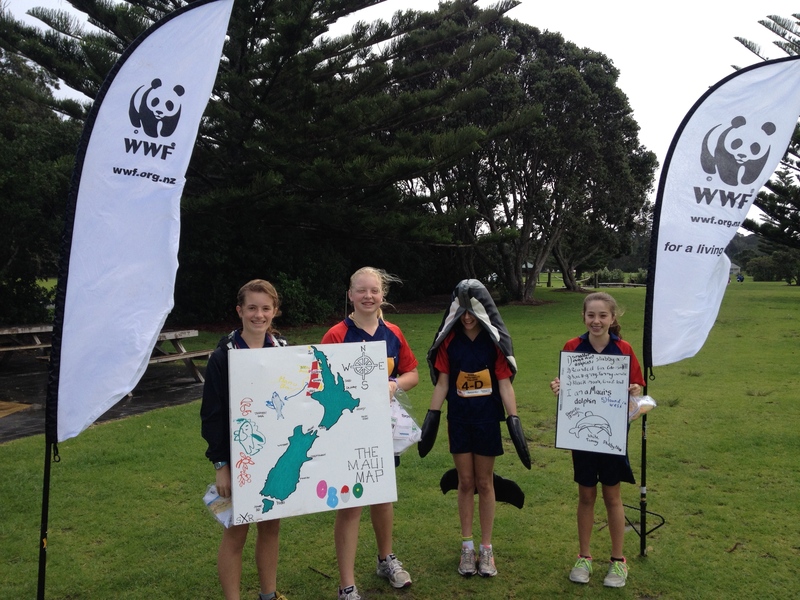 Pupils from a number of Auckland junior schools were inspired to protect the last 55 Maui's dolphins at the Sustainability Challenge in May. What should you do if you see a Māui dolphin? Report it of course! And now thanks to an interactive smart phone app, junior school children from across Auckland know to do exactly this if they are lucky enough to see one of these extremely rare animals. The team from WWF-New Zealand attended a junior school sustainability challenge at Long Bay regional park in Auckland in May 2015. The event was organised by Auckland council and adventure sports company Lactic Turkey, to offer activities for students to understand how parks and the environment are managed for the benefit of people and nature. 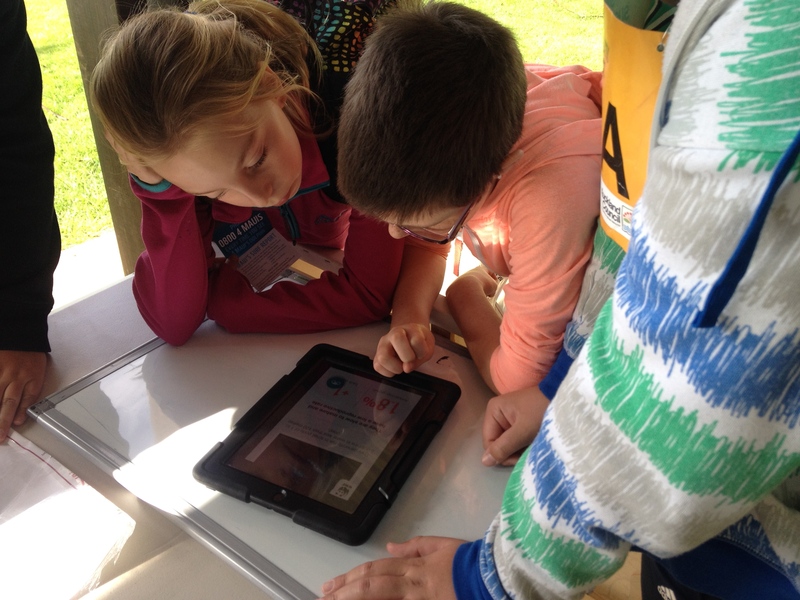 Each student team worked on an iPad to learn key facts about how to identify a Māui dolphin and where these little dolphins can be found using WWF’s Māui sighting app. Teams then used their artistic skills to draw the dolphins highlighting their distinguishing features. This important project now means over 120 students and their families are aware of the plight of New Zealand’s 55 remaining Māui dolphins—the smallest and rarest marine dolphin in the world. These students know if you see a Māui dolphin, you should photograph or film it if possible, and then report it to WWF’s sightings line via your mobile phone as soon as you can. Knowing where the dolphins range is a key step in ensuring they can be fully protected. Junior school pupils using WWF's Maui's dolphin app on their iPad to learn about how to protect this precious species.